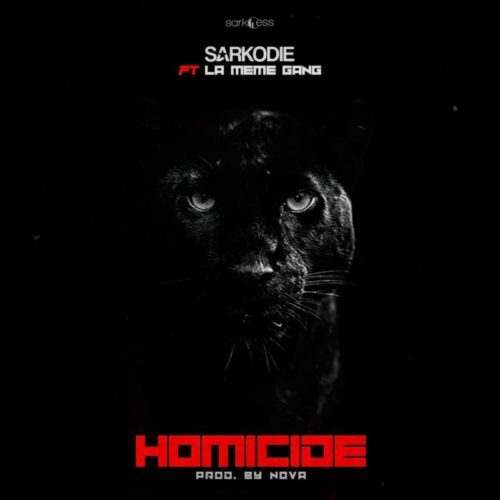 Get this new jam from Sarkodie – Homicide ft. La Meme Gang out now! Leader of SarkNation Sarkodie returns to block with new music ‘Homicide‘ for the fans. He features the famous Ghanaian music group La Meme Gang. In his last single ‘My Advice’ (freestyle) Sarkodie took the chance to diss his rival Shatta Wale. It was produced by Nova. Listen to Sarkodie – Homicide ft. La Meme Gang below. Kindly enjoy & share!